Solar East Anglia – Specialists in Solar Panel installation covering the whole of East Anglia. Have you wanted to install solar, but it has always been to expensive? Solar East Anglia can now offer non FIT installs for £3,500 inc vat fully installed. Even without the FIT, you will still make approx £300 p/year from the free electricity generated, which is a 10% ROI. Affordable domestic solar for everyone – Your package includes: 16 x 275w Tier 1 solar panels, Solis 3.6kw inverter, mounting kit, all DC & AC isolators and cabling, NIC part P electrical certificate. *Please note – Scaffold is not included, please add £300 if a two storey property. 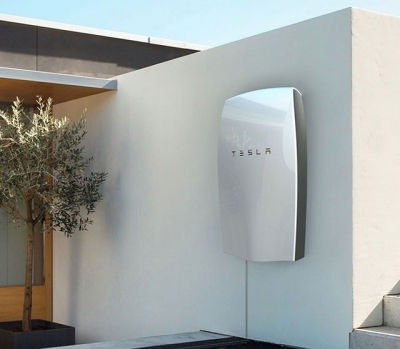 Battery storage replaces the FIT – We’ve teamed up with Solax to offer a complete Solar plus storage package at a fantastic price. Your fully installed package includes: 16 x 275w Tier 1 solar panels, Solax 3.7kw Hybrid inverter, Solax 6.3kw battery, mounting kit, all DC & AC isolators and cabling, NIC part P electrical certificate. *Please note – Scaffold is not included, please add £300 if a two storey property. Commercial solar – Great prices on fully installed commercial projects, make energy saves today! Call us on 01603 510444 today to discuss your solar project. Specialists in Solar Panel installation covering the whole of East Anglia. 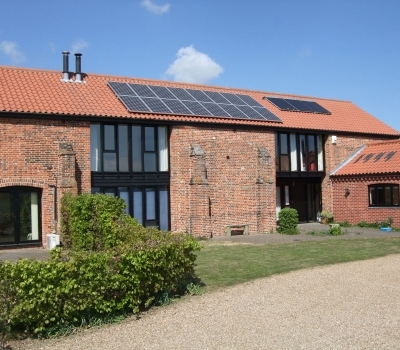 Solar East Anglia are based in Norfolk & Suffolk and cover the whole of East Anglia. 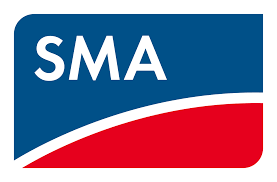 We specialise in the design, supply and installation of solar PV and Battery storage systems for domestic, commercial and agricultural clients. We do nothing else. Our aim is to become the best in the market both in terms of affordability and service. We now offer a great solar PV package which includes the latest battery storage systems for night time use and low light level days. Storing solar power now makes domestic solar PV an excellent tax free investment. We can replace your faulty inverter within 2 working days. 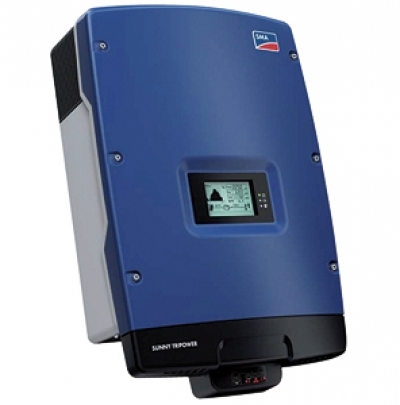 If your inverter is still under warranty we will arrange the replacement with the manufacturer and then install your replacement inverter for you. MGL_YouTubeResponseException: : MGL Youtube: Project 876361481078 has been scheduled for deletion and cannot be used for API calls. Visit https://console.developers.google.com/iam-admin/projects?pendingDeletion=true to undelete the project.